Testers Meetup | Are you a good tester? Are you a good tester? Do you have the domain knowledge? In order to be a good tester, one must have strong knowledge and understating of the domain of the application they are about to test. Do you understand the priorities and business needs? A good tester must always understand the priorities and prioritize tasks accordingly. It should also be able to understand the needs of the application from business point of view. Do you ask questions to understand the functional and the business requirements? A good tester must ask questions to understand the needs of the client. Do you have the ability to evaluate and analyze data? A good tester needs to understand and analyze the data collected from testing a particular behavior of the application. A great software tester must have strong verbal and written communication skills. Are you good in reporting the bugs? How often does the developer have to come to your place to ask you to explain the bug that you’ve reported? 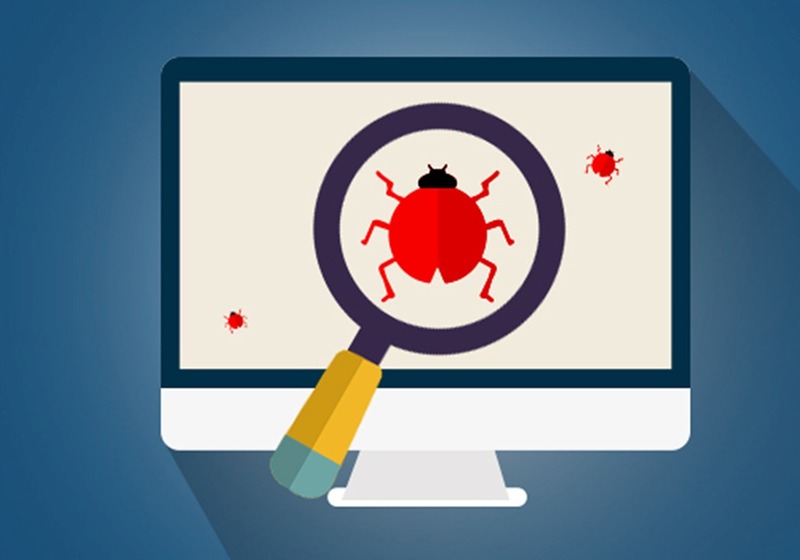 A good tester must be able to provide effective and detailed bug reports. Great testers must always be open to learn new tools and keep up with the latest technologies. Do you have the knowledge of testing techniques? A good tester must have hands on experience on the testing techniques that are out there. A good software tester must be able to work well as a team player and should be able to support and help its team mates by sharing ideas, knowledge and experience. Great testers must try and make their clients happy and also understand that they are technically stronger than the client. The more ‘Yes’ you have as an answer to these questions, the more a good tester you are. And in case you’ve got an answer as a ‘No’, there is no need to worry. You can always learn and improve your skills. Remember, it’s you and you only who hold the key to your success. Although these factors contribute to become a good tester , testing skills is a core factor for being a good one. Tester must have exceptional testing skills. Must have knowledge about best testing techniques and practices . This is not a bug!